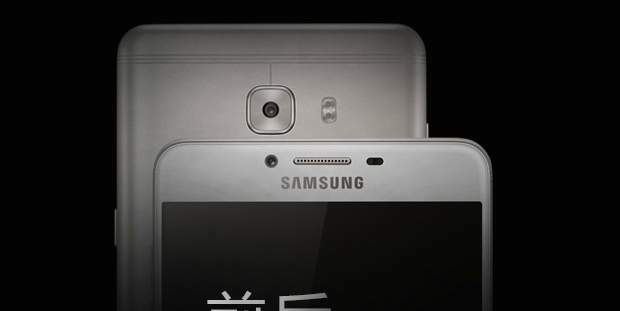 Samsung will launch a new smartphone, the Galaxy C9 on October 21. There is a new teaser on social media which confirms the release date. As expected this device will only be released in China, at least in the beginning. The phone is already certified by FCC, there is a good chance it will be available in the US as well. 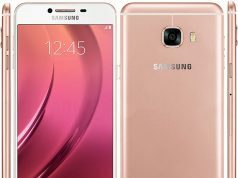 Galaxy C9 will have a giant 6-inch Full-HD screen. The phone will be powered by a Qualcomm Snapdragon 625 processor. It will come with 6-GB of RAM, 16 MP rear and front camera and 4,000 mAh battery. At the time of release the phone will have Android 6.0.1 Marshmallow. But we are quite certain it will be updated to Android N later. Samsung will officially launch the phone on October 21. We will get more information on the price and availability. Nougat update tested on Galaxy C devices?